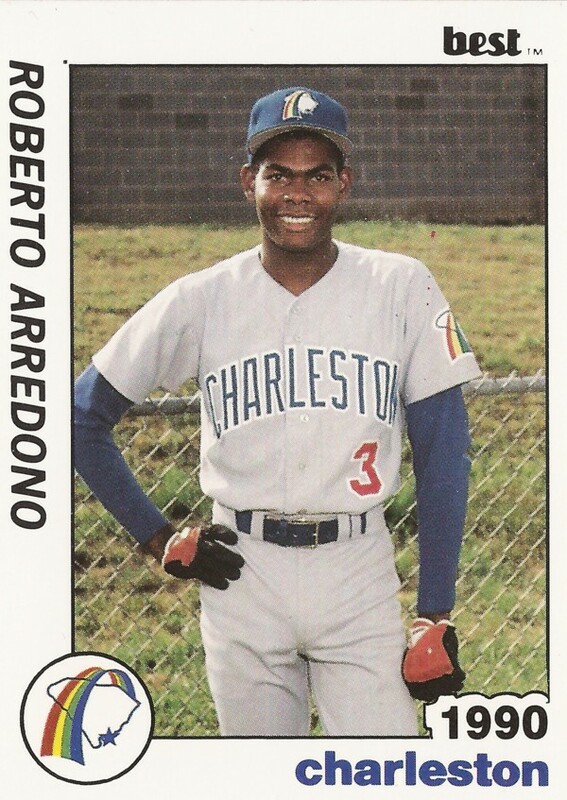 The Charleston Rainbows had a big inning in this May 1990 contest and Roberto Arredondo put the exclamation point on it. With four runs already in and one runner on, Arredondo soon tacked on two more with a home run, The Sumter Item wrote. The home run was one of four Arredondo hit that year. It was also just one of 10 he hit in his career. He was in his second season that year. He got into just two more. Arredondo's career began in 1989, signed by the Padres out of his native Dominican Republic. Arredondo started with the Padres in the rookie Arizona League. He hit .338 in 52 games, while knocking in 30 and stealing 10 bases. 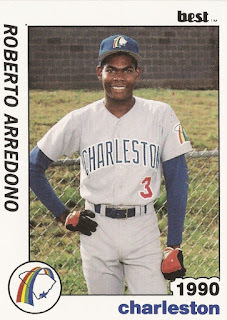 For 1990, Arredondo moved to single-A Charleston. In 136 games there, he hit .249. He hit his four home runs and had 48 RBI. He went 2 for 3 in a June game, with one RBI. Arredondo moved to single-A Waterloo in 1991. His average improved to .313 there, with 36 RBI. Then, in 1992, he made high-A High Desert. In 70 games there, he hit .264 and knocked in just 18. It was his final season as a pro.